AMY WILENTZ has returned from a week in Haiti. 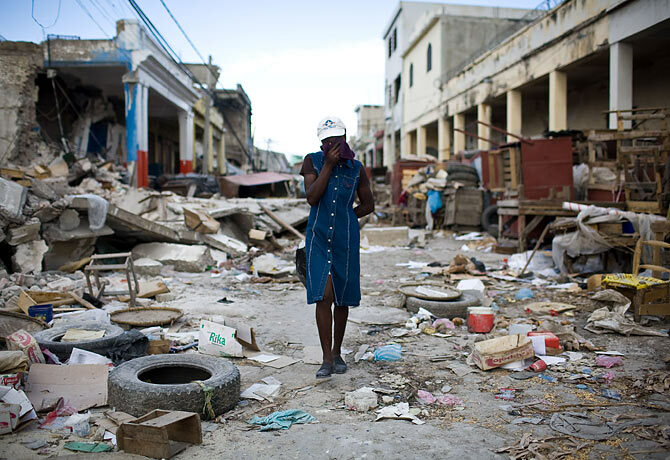 “the problem is this,” she writes: “will people care about Haiti the way they did about New Orleans? for the next three or four years, until the job gets done?” She’ll talk about lessons from the streets in the art of survival. Amy is the award-winning author of The Rainy Season: Haiti Since Duvalier. Plus: The DANIEL ELLSBERG documentary “The Most Dangerous Man in America” has been nominated for an Academy Award! The film opens Friday at the Music Hall in Beverly Hills, and we’ll be featuring passes to the show as add-ons to our fund drive premiums. WATCH the trailer to “The Most Dangerous Man” HERE. Also: we remember HOWARD ZINN, who died on Jan. 27. His People’s History of the US has sold more than two million copies – and he’s been an inspiration to activists since the 1960s. We’ll play some of our interviews with Howard, and feature the DVD of his Voices of a People’s History as a fund drive premium.